Who is right? I believe both points of view are valid. 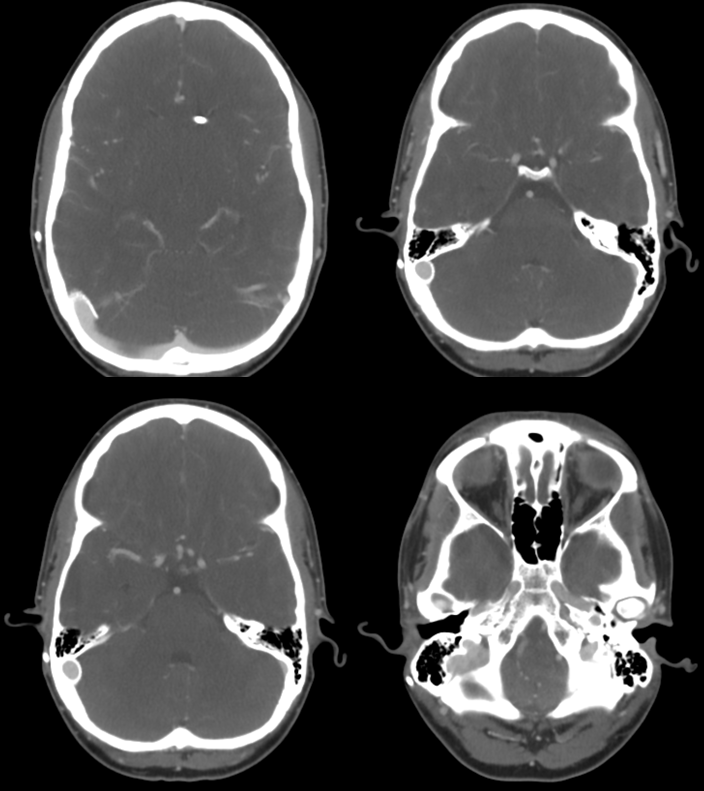 This case shows persistence of severe venous sinus stenosis despite prior placement of a programmable ventriculoperitoneal shunt. 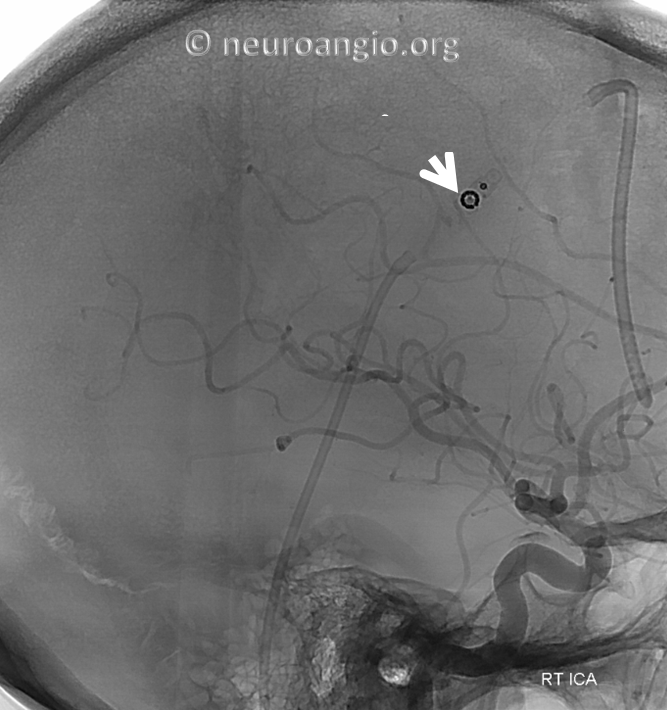 The shunt works — headaches and papilledema resolve and shunt pressure is, if anything, on the low side. However, severe and disabling pulsatile tinnitus persists on the right side, with severe sigmoid stenosis. 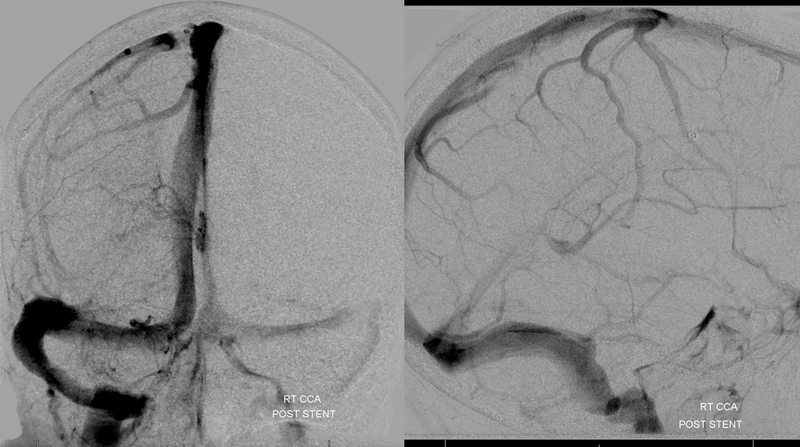 So, clearly in this case the stenosis was not a result of IH, since intracranial pressure is now normal or even low. 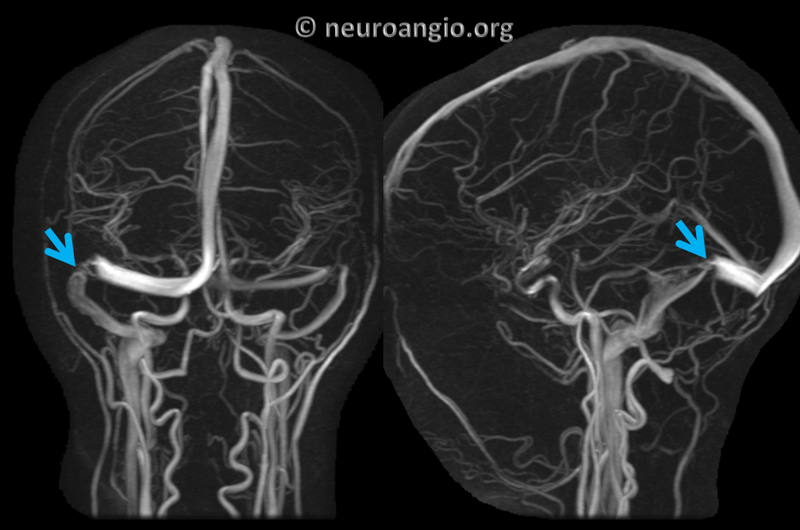 However, a companion case (click here) shows a situation where IH symptoms of headache and vision issues recurred about 18 months after stenting of venous sinus stenosis. The only symptom that never recurred was pulsatile tinnitus. 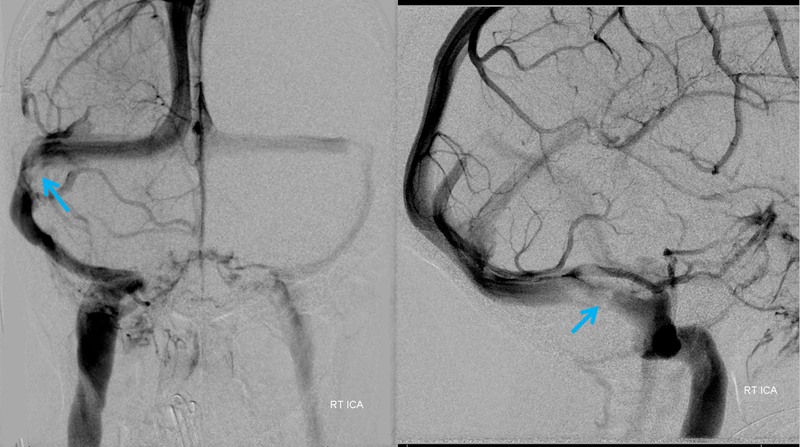 It is one thing we have learned from experience — IH may come back after stenting, but PT does not. 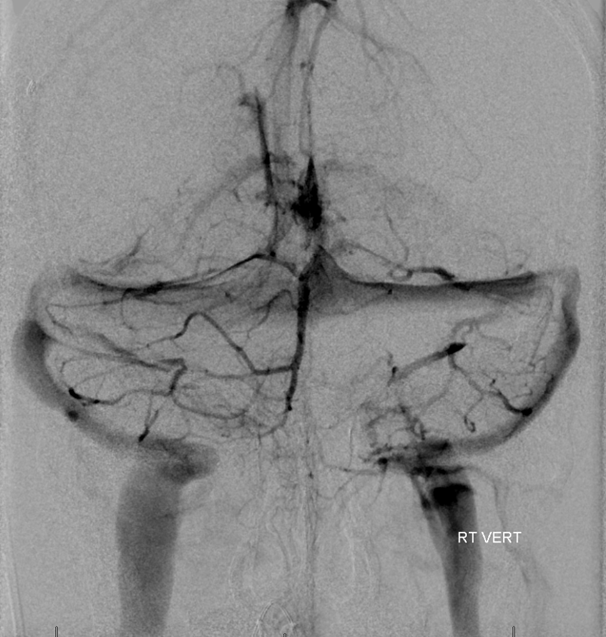 I believe that the etiology of iH is not understood, and that subtypes of IH patholgenesis may exist — in some venous stenosis is primary, and in others secondary phenomenon.